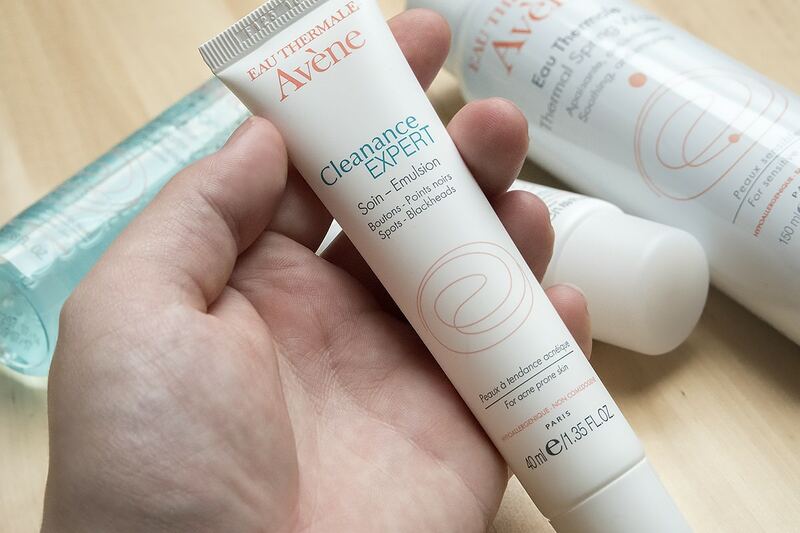 Back in Summer, I attended an event with the french Pharmacy brand Avene for the launch of their Avene Cleanance Expert, a new hydrating acne treatment (similar in packaging and brand messaging to La Roche Posay Effaclar Duo Plus). 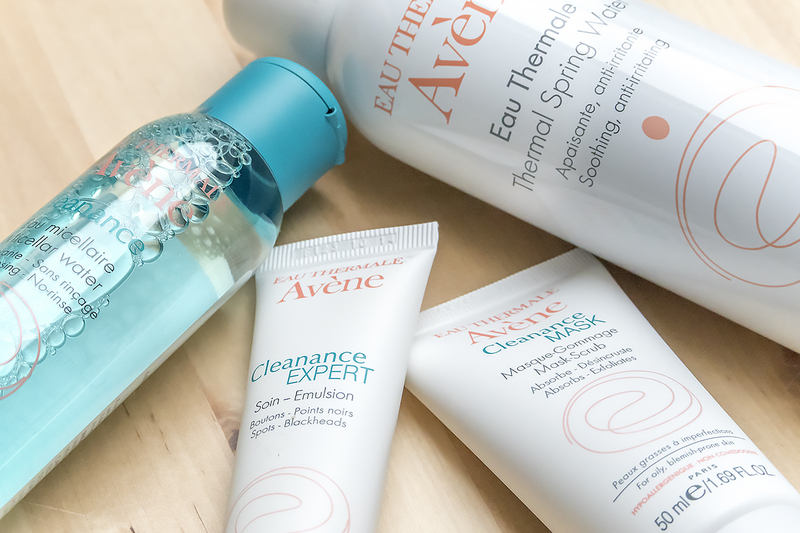 I have seen many anti-acne products promising big things over the years, but none as big as the results Avene claim. At the event were two ‘brand ambassadors’; regular women, not paid and their through their own volition, with regular jobs – a midwife and a pilot. Rather than letting me repeat everything, the whole event was filmed by Avene, so check it out below, it’s really worth a watch and if you suffer with acne or spots, then you’ll relate. You’ll hear me whilst sitting next to Hayley Carr / London Beauty Queen (who organised the event) and Jane from British Beauty Blogger. Formulated with the patented ingredient, Diolényl that breaks down p.Acne bacteria by piercing its bacterial shell whilst sloughing off dead skin cells and reducing redness and inflammation; all without breaking down the skin’s acid mantle which otherwise would lead to dehydration. Oil production is therefore regulated whilst the Avene thermal water filled with minerals and antioxidants sinks into the skin and helps to restore hydration. Skin is left very hydrated, smooth and calm without sheen or shine. 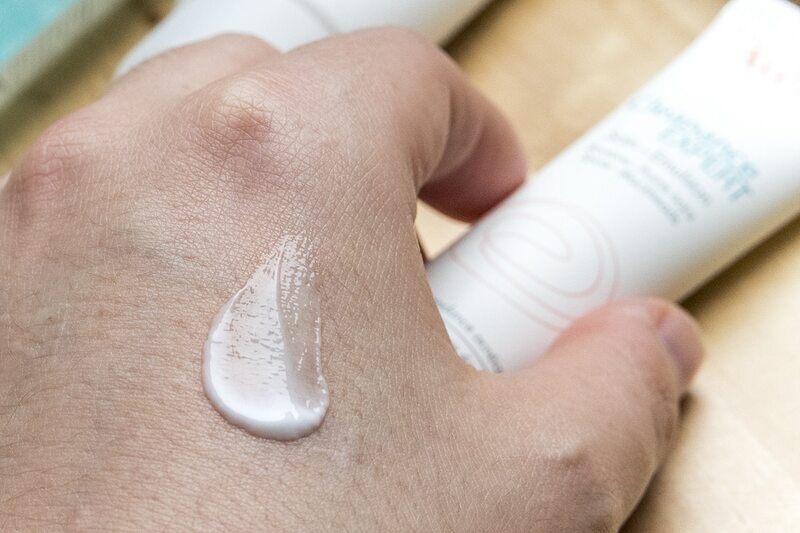 The cream feels rich but sinks into the skin in an instant which is quite different to similar products on the market with a runny-gel consistency which seem to sink in without a trace of product or hydration. It feels gorgeous on the skin with minimal fragrance. 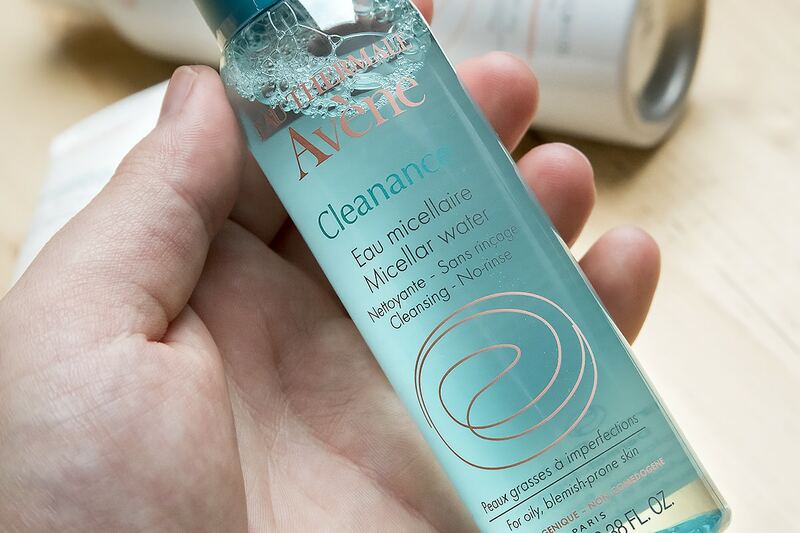 Micellar waters are great for a refresh but I’d never recommend one purely to cleanse the skin. They make great makeup removers and incredible toners after cleansing and Avene Cleanance does all this whilst targeting spot causing bacteria. 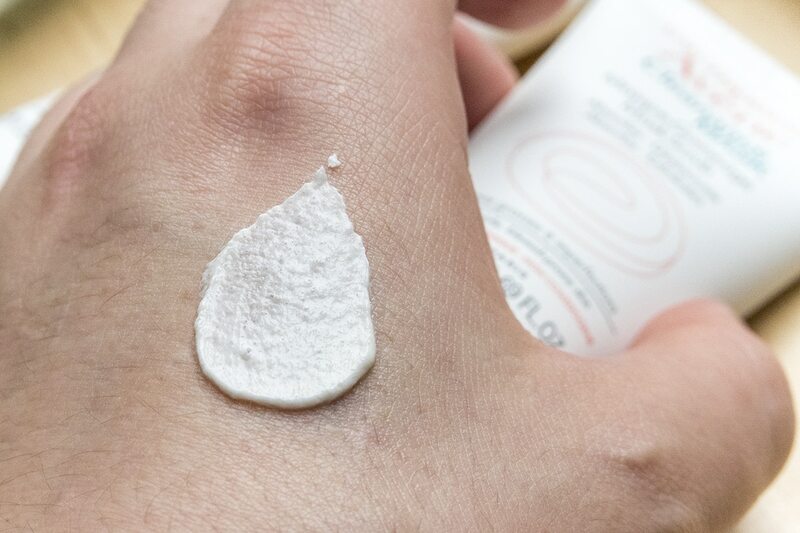 I love it best when applying onto a cotton ball or pad and sweeping it over the entire face after cleansing and before applying my moisturiser. 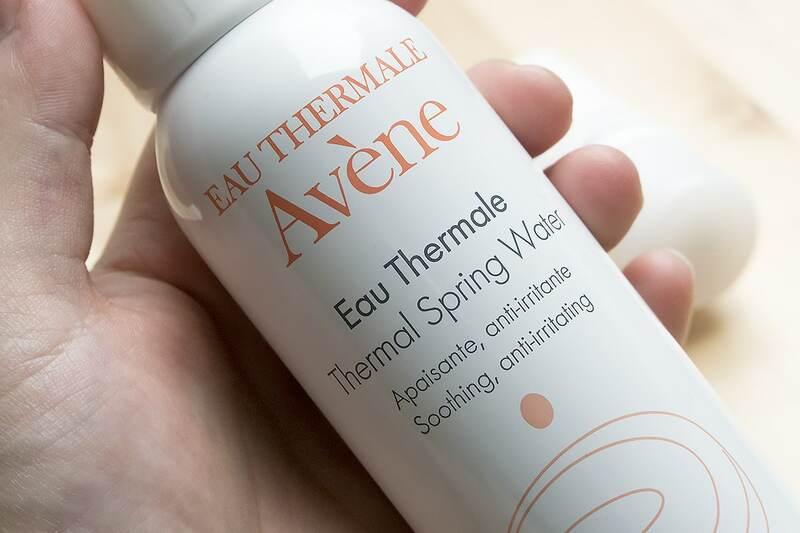 If you’re looking for something to use throughout the day to calm and hydrate the skin, there’s also the original Eau Thermale Spring Water, filled with natural, calming and anti-irritant minerals. I keep mine in the fridge, it’s incredible! 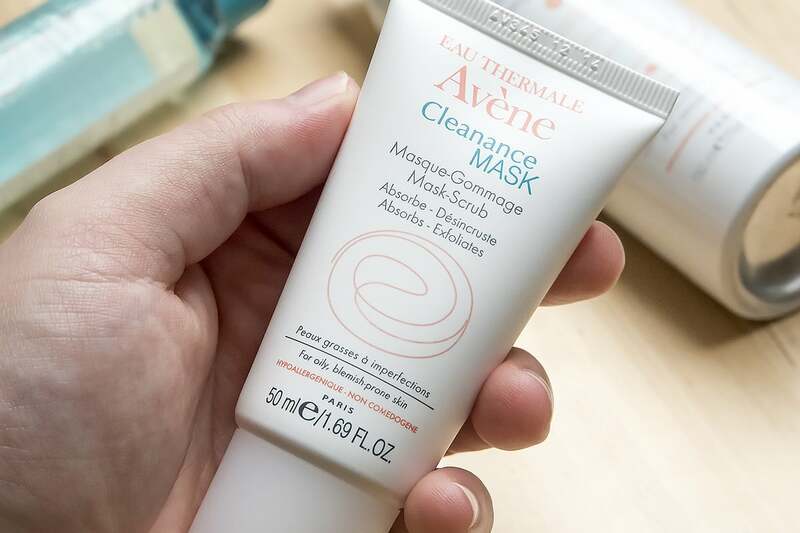 I do love a good mask and Avene Cleanance Mask-Scrub has become one of my favourites. It feels clay-like but it doesn’t dry out leaving your skin dehydrated and gagging for moisture. Formulated with two types of chemical exfoliants, oil regulators and the world’s most gentle physical scrub, the Cleanance mask gently removes pore-blocking, spot-causing excess dead skin cells. Just apply all over the skin avoiding the eye area and leave for 10-20 minutes, then gently rinse away in a circular motion with warm water. About a week after attending the event, I was back at home and attended a friend’s garden party. I met her auntie who asked all about what I did and told me how her daughter (who wasn’t there at the time) suffered with terrible acne. She told me all the usual things, about how it makes her depressed, how the GP’s never helped, how she’s been on countless medications that haven’t done anything and that they were in the process of consultations for Roaccutane – one of the most severe and health-damaging anti-acne drugs, highly linked to organ damage, severe depression and other terrible skin problems like eczema and psoriasis all of which can be permanent. I shared with her all the tips and tricks I’ve amassed throughout my career dealing mostly with acne, as well as how important simple skin health is using the right products at the right time. Turns out her daughter had been using the usual mound of garbage available all over with no results. So, I told her about Avene Cleanance. I told her I hadn’t tried it for myself but after seeing and hearing the supposed results, it was worth a try. Her daughter emailed me directly and I gave her the list of very inexpensive products as well as an application regimen. We emailed back and forth for a week or so, then she went and got on with it. After not hearing anything for 2 months or so, I’d forgotten all about it until last week when she emailed me. I can read you Avene’s fact sheets, regurgitate their stats and wax lyrical about their ingredients, but there’s nothing more I can really say that would be more impactful than what’s written above. This article first appeared on MANFACE written by Thom Watson. It was published on Thursday 12th November 2015 and was last updated on Monday 3rd April 2017 at 1:18pm. It's categorised under Acne, spots & blemishes, Avene, Cleanse, Combination Skin, Editorials, Exfoliate, Moisturise, Oily Skin, Serums & Treatments where you'll find more related content.